Filmmaker Kendall Nelson invites you to explore one of the most culturally significant icons of the American West— the cowboy. In this DVD, filmed throughout Nevada, Idaho, Oregon, and Texas, today’s cowboys reflect on a timeless lifestyle and share the inner-workings of their personalities, quirks, and most intimate beliefs. 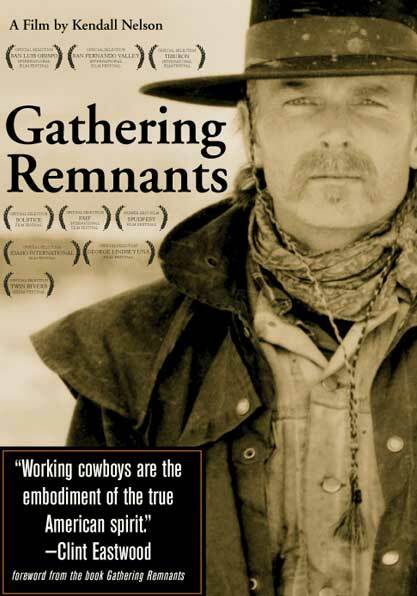 Gathering Remnants is a 50 minute documentary filmed in color and shot in Anamorphic Widescreen.